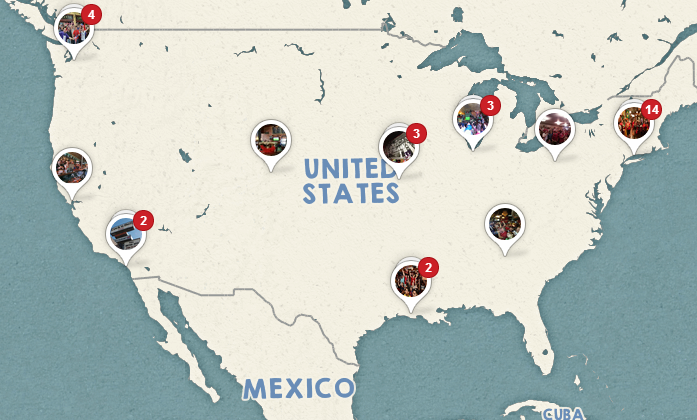 Find a place to cheer for your favorite Football team with Pinterest. 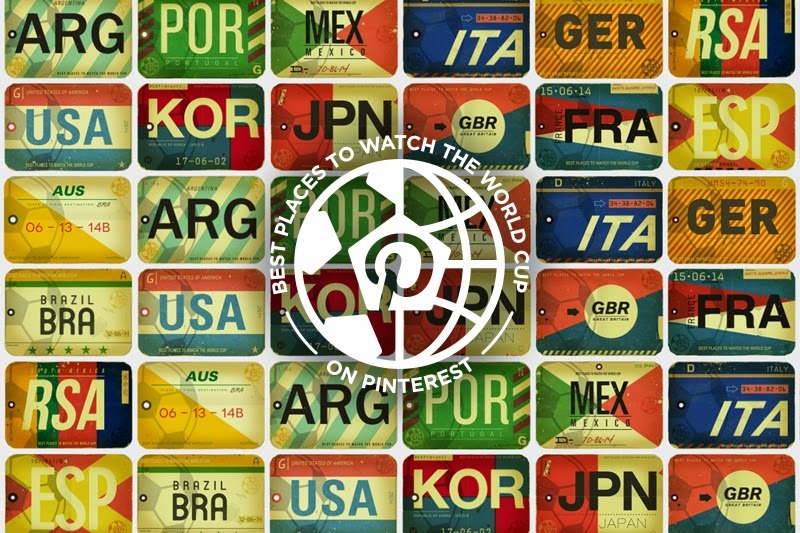 The Pinterest board for "Places to watch the World Cup" is the board to watch out for this World Cup. All the patriotic fans are invited to share the best pubs, parks with outdoor screenings and the top picks will get shared on one of the boards. So, what are you waiting for? It's time to kick a GOAL!